Almost one year before this walk, I embarked (solo) on my first ever adventure in the Malvern Hills of Worcestershire. On that day of sixteen-miles, I conquered all of the peaks in the southern half of the hill range. 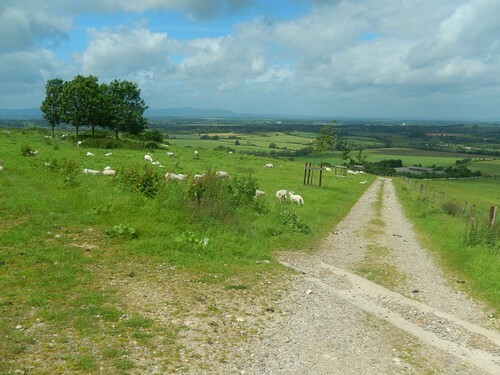 But it wasn’t until this walk (led by Jenny of Brunel 20s and 30s) that I would finally climb Worcestershire Beacon; the highest point along this ridge. 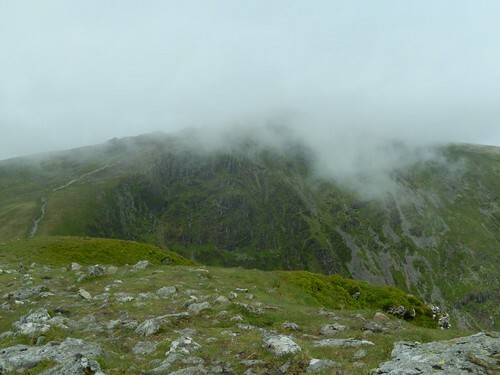 This entry was posted in Worcestershire and tagged British weather, Brunel 20s and 30s, Brunel Walking Group, Great Malvern, Herefordshire, hiking, landscape, Malvern, Malvern Hills, Malverns, The Ramblers, Walking, walking group, Worcestershire, Worcestershire Beacon on 28/09/2017 by Olly Parry-Jones.